Who is William Wyssmüller, the Master Cheesemaker ? 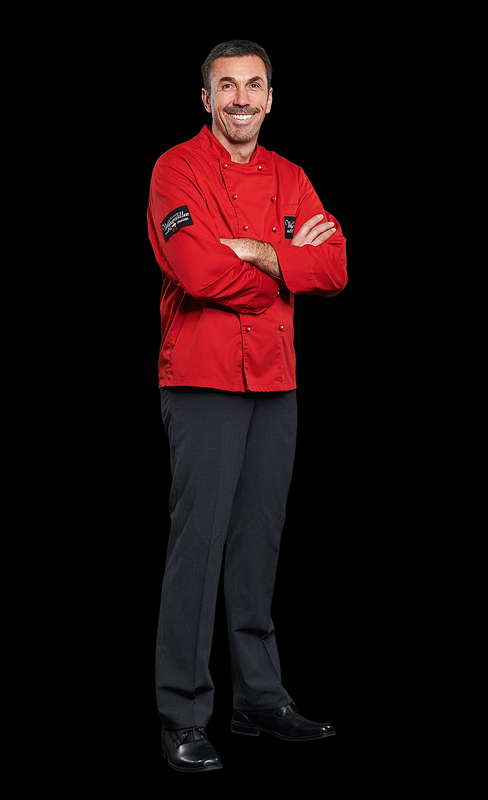 “As a Master Cheesemaker of more than 25 years’ standing, my wish to create, innovate, share and get people together drives me constantly to come up with imaginative new ideas. 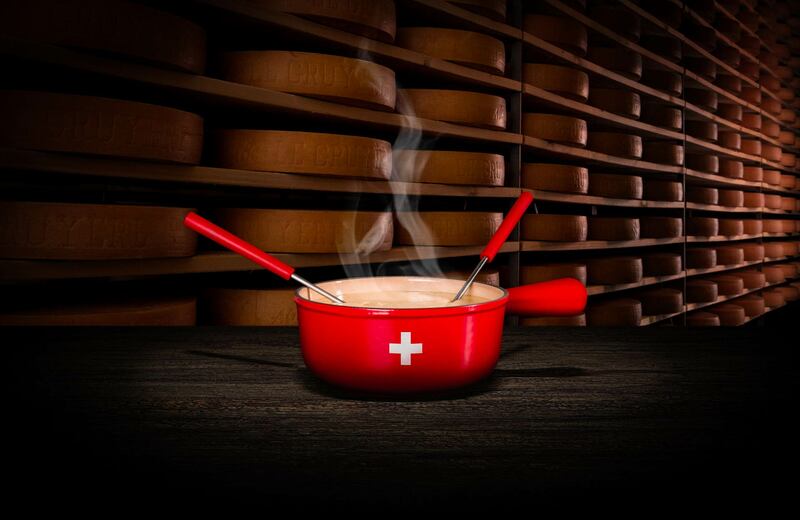 As a Master Cheesemaker and producer, then an affineur and cheese merchant, I decided to bring together my experience, passion and energy to create a real emotional and gastronomic dynamic around Swiss cheese fondue. Combining my skills and passion are important to me and what I want to share with Switzerland and the rest of the world. These values are in the DNA of the Fondues Wyssmuller brand. As all artists do, I work with passion when creating Fondues Wyssmuller and hope to contribute to your gourmet experience. Enjoyed anywhere with the people you love, share special times together with Fondues Wyssmuller and enjoy this extraordinary experience we call life! Historically, the canton of Fribourg is the acknowledged centre of skills and expertise in cheese fondue in Switzerland. The terroir of the La Gruyère region in the canton has a rich history of farming and creating fabulous AOP cheeses. We produce our fondues in Bulle, in partnership with VAFSA SA and its centre of excellence in the production of grated cheeses. Our brand works exclusively with cheese affineurs approved by interprofessional organisations, and all cheeses used in Fondues Wyssmüller® are selected by the Master Cheesemaker. For the Master Cheesemaker William Wyssmüller, founder of Fondues Wyssmüller®, excellence is not an objective, it’s an assumption. Each Wyssmüller® fondue is prepared by skilled artisans, with matured cheeses from the AOP production sectors or with semi-hard Fribourg cheese. The production of our fondues meets exacting quality standards and complies with strict requirements in terms of quality assurance, self-regulation and traceability. In 2016, in Lyon, Wyssmüller® fondues were recognised by and received an award from the prestigious Gault & Millau Guide for the qualities of their flavours. As the creator of a new “Fondue experience”, the Fondues Wyssrmüller® brand is shaking up, innovating and reinventing the traditional fondue. Guided by this spirit of innovation, its founding Master Cheesemaker is bringing in astonishing spices, seeking taste and the balancing of flavours with glorious wines in order to create something moving and memorable and truly unique.